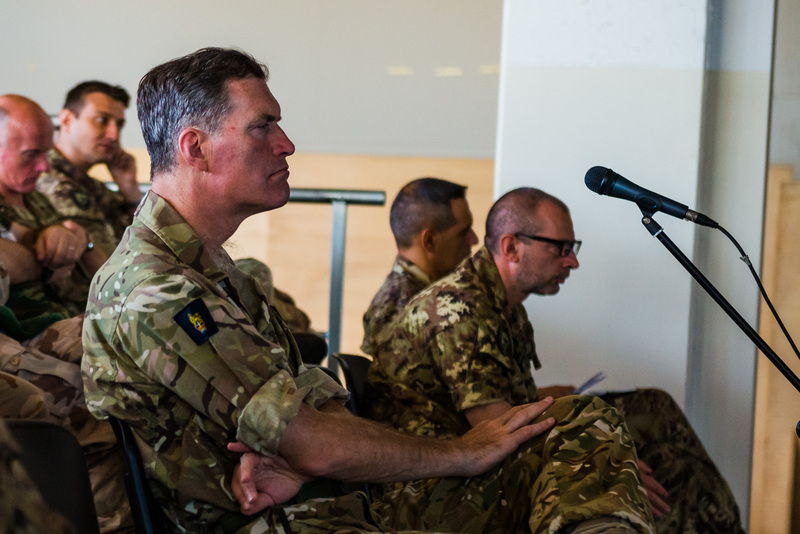 NRDC-ITA hosted a new training event, a professional workshop focused on discussing all relevant challenges related to Peace Support Operations (PSO). 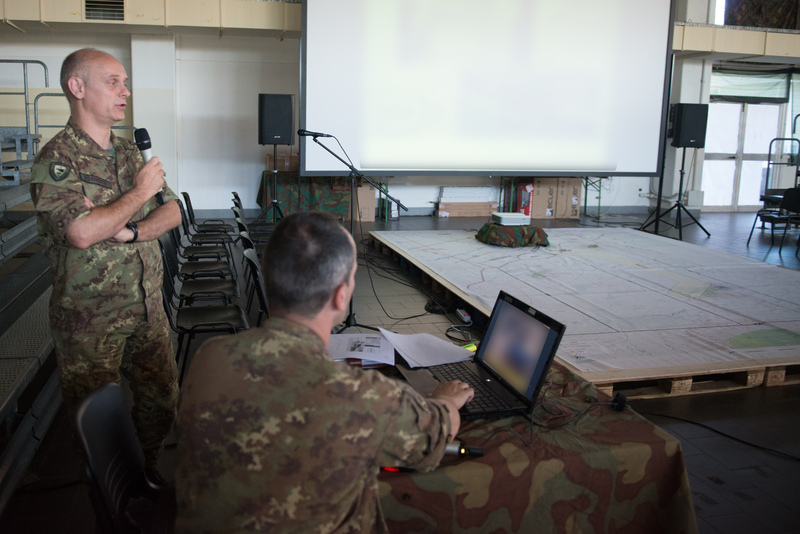 Briefers with specific experience acquired during previous appointments in different PSO contest areas have been provided by NRDC-ITA branches to share their experiences and open panel discussions. The briefers took into consideration the current status of various PSO areas, their history and the role of the military contribution to restore stability. 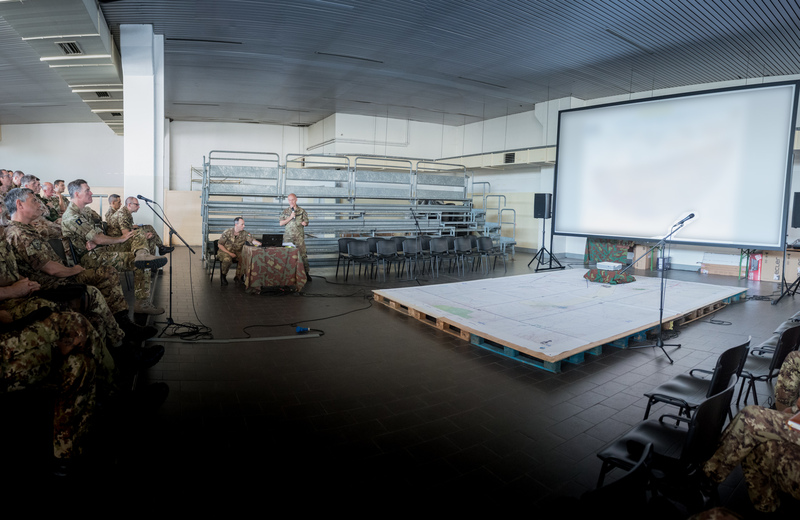 This event is part of the preparation process the HQ is conducting to properly face the evaluation as Land Component Command for eNRF (enhanced NATO Response Force) in 2018.